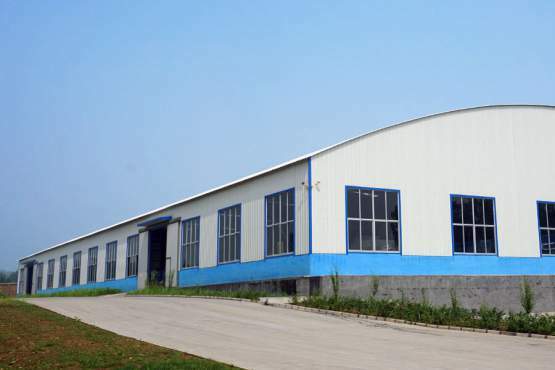 FlutePlast is the leading brand of corrugated plastic sheet in China, our products include corrugated plastic sheets, corrugated plastic rolls, corrugated plastic signs, corrugated plastic boxes, totes, recycle bins, multiwall PP sheets, reusable bulk containers, tree shelters, vine guards, pet carriers, waterjet bricks, etc. We have established long term business cooperations with clients across the world. ‘Best Quality & Best Service’ is what we provide to all customers, feel free to contact us and welcome to visit our factory!